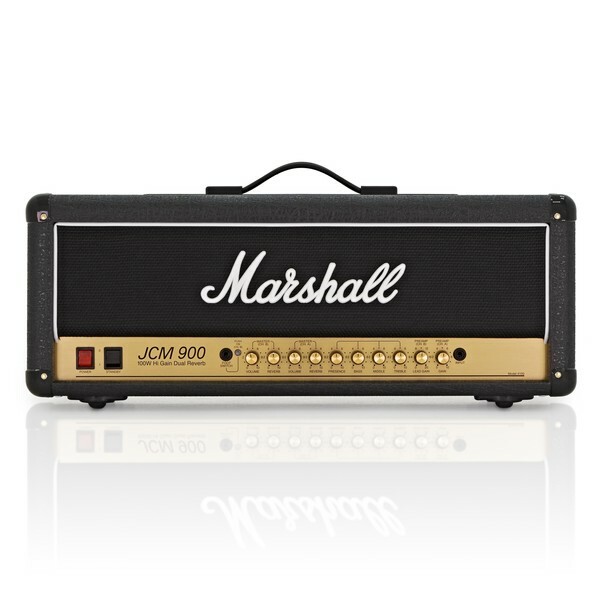 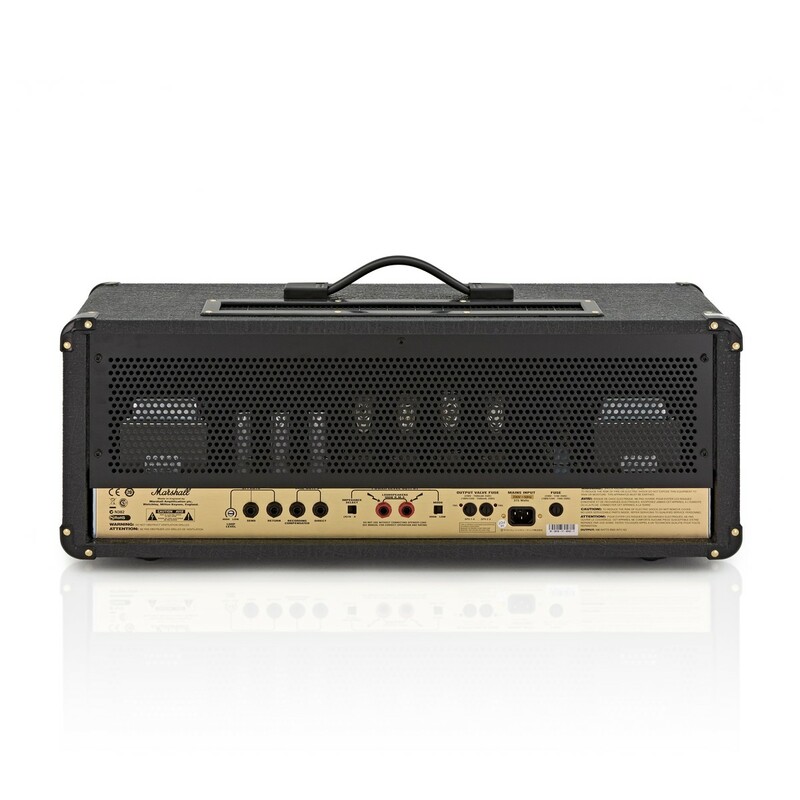 The Marshall 4100 JCM 900 100W Amp Head Reissue is available once again. 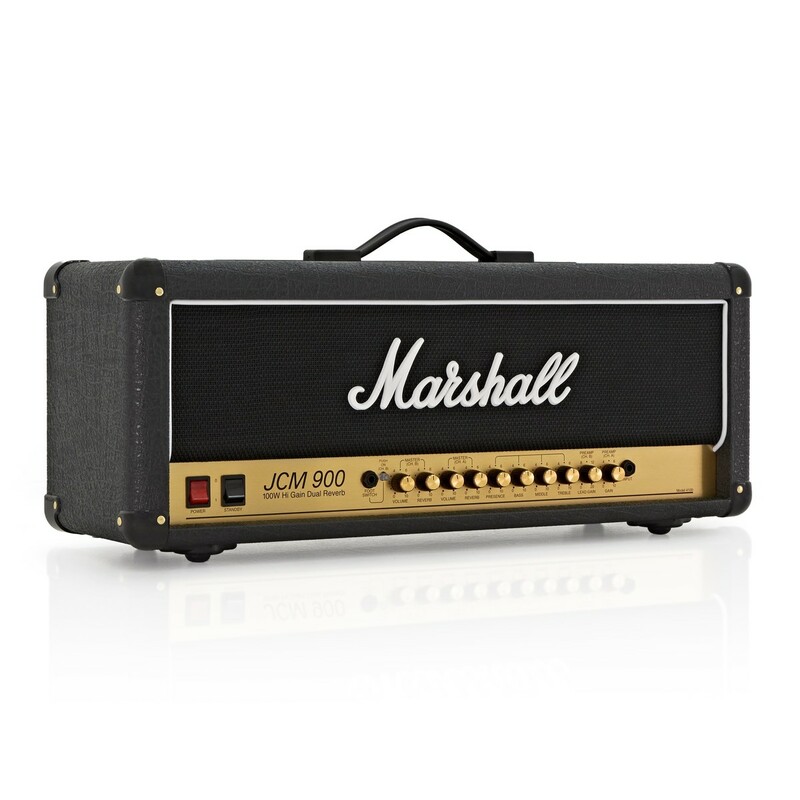 Known for its great reliability, the JCM900 range has won many fans with its incredible versatility. 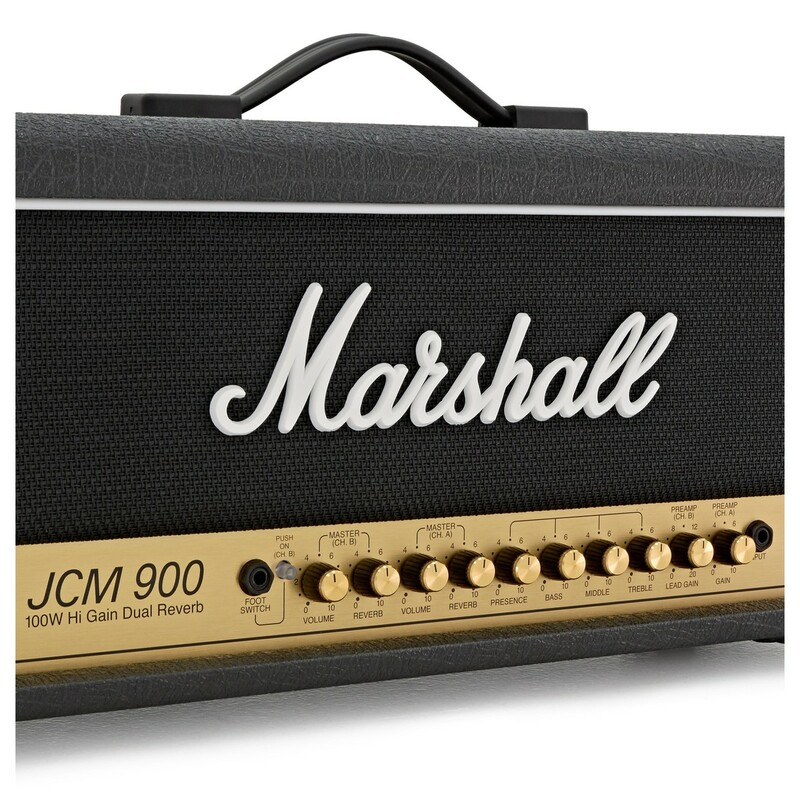 Channel A of the 4100-JCM900 has been voiced for a sparkling clean on lower gain settings, building up to a raunchy crunch when driven hard. 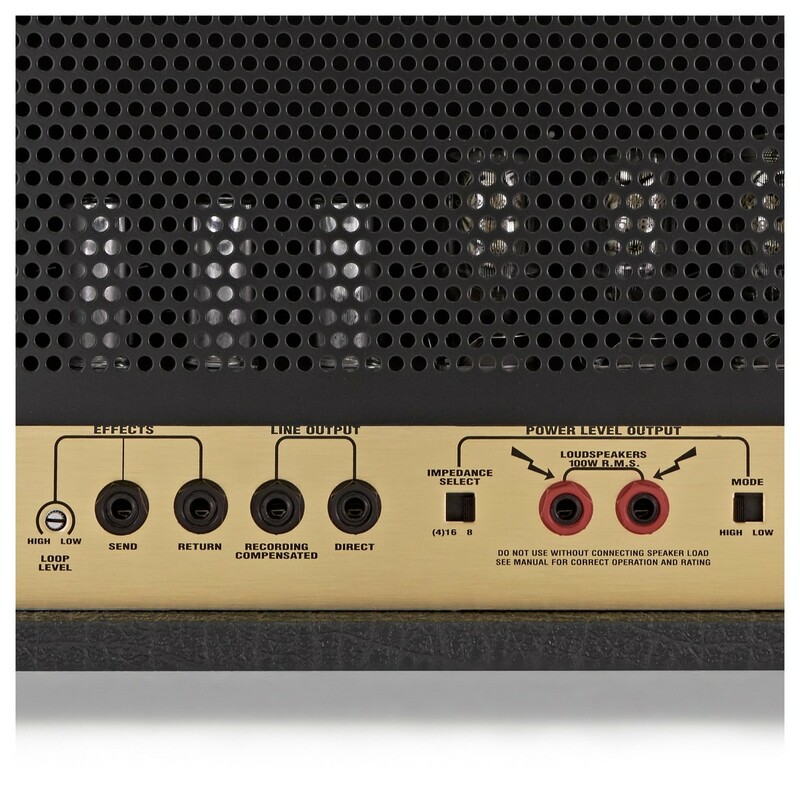 Channel B takes off from where Channel A finishes with acute use of the Gain and EQ controls, you will achieve a perfect sound for any lead tone from silky smooth to searing saturation. 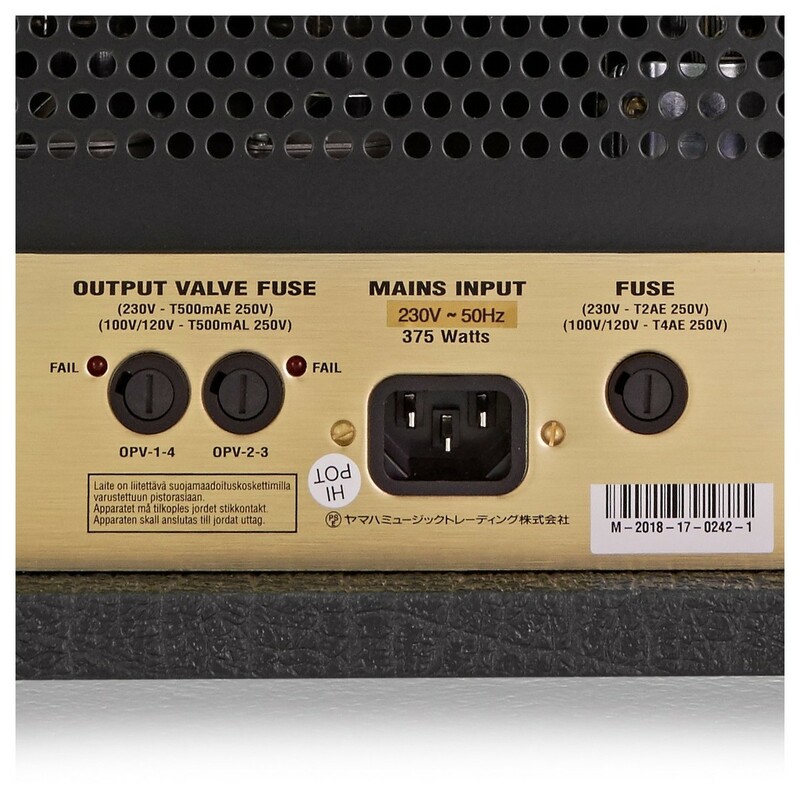 As well as having separate gain controls, each channel has its own master reverb section containing controls for Master Volume and Master Reverb.